Are Brain Training Programs a Scam? It takes a lot to get neuroscientists in an uproar, but the subject of brain training programs and whether they are effective seems to do the trick. The latest round started with Stanford Center on Longevity issuing an open letter criticizing the “magic bullet” claims of many commercial brain training companies. A competing open letter from a different group of neuroscientists makes the assertion that brain training regimens are indeed effective. As with most competing claims, the truth is somewhere in the middle. Brain training companies may claim unique or revolutionary training techniques, but they typically are offering more complex and appealing variations of these basic neurocognitive tests. 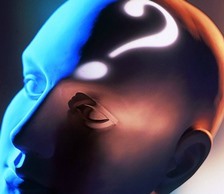 Cognitive training relies on the process of neuroplasticity. Neuroplasticity is the biological method for how the brain responds to its environment – learning the skills and adaptive behavior necessary to survive. This pattern of learned behavior, skill acquisition, and memory encoding is also known as experience and wisdom. Skills transfer is the primary goal behind effective cognitive training. The more specialized a cognitive training program can be will increase the likelihood of effective skills transfer. 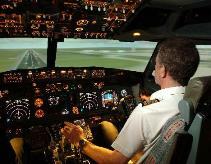 A good example is immersive cognitive training for military and commercial airline pilots. But will immersive cognitive training in a simulated flight deck improve the pilot’s ability to learn a foreign language faster or be better at playing blackjack? Probably not, since the cognitive skills trained in the flight simulator are specific to, well, flying a plane. 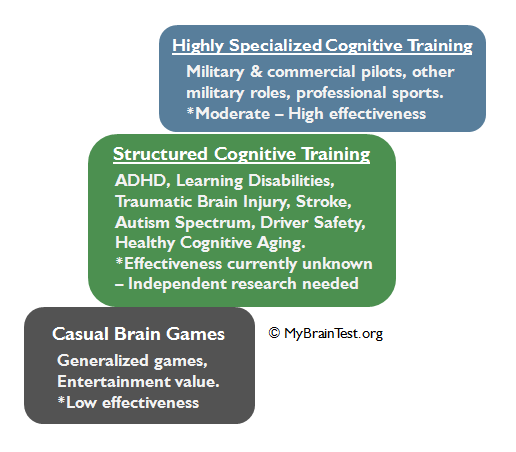 Highly specialized cognitive training (for highly specialized occupations) can be effective, and also tends to be very expensive. DARPA, the research and technology arm of the US Department of Defense is working on several cognitive training efforts to boost focus, coordination and control for drone pilots as an example. 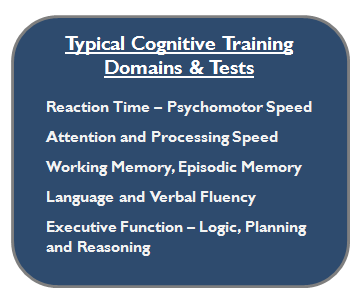 Structured cognitive training holds the future promise of addressing a host of neurocognitive and neuropsychiatric conditions (see above graph). There is a substantial amount of venture capital and government research dollars flowing into this area, but independent research validation for most structured cognitive training is still lacking and off in the future. This future of cognitive training may also include direct cognitive “enhancers” like transcranial direct current stimulation (TDCS), and personal virtual reality devices – Facebook’s $2 Billion purchase of Oculus VR is a possible leading indicator of next generation cognitive training. Update: In separate enforcement actions the Federal Trade Commission (FTC) has fined Lumosity for deceiving consumers, and fined LearningRx for making false and unsubstantiated claims. The brain training industry as a whole faces a serious problem that will be hard to solve, namely, the barrier to market entry for brain training services and products is very low. Any company can create a few online brain games “based on neuroscience” and then market them as a cure-all for Alzheimer’s or dyslexia, or as a quick and easy way to raise your IQ. As an overview, the number of companies in the cognitive training industry range from well funded startups hiring healthy 20-something actors to appear in TV ads touting great brain training results, to this sponsored infomercial for curing “environmental illness”, to this packaged marketing and franchise business model for learning disability brain training. Bottom line: caveat emptor – buyer beware. Separating independently researched and validated cognitive training programs from modern day hocus pocus will be a continual challenge. An intellectually stimulating lifestyle predicts better maintenance of cognitive skills as we age, and is also associated with a reduced risk of developing dementia and Alzheimer’s disease in late life. Learn a second (or third) language. Speaking two languages can delay the onset of Alzheimer’s disease by several years, according to this Neurology journal study. Try these challenging (and at times frustrating) attention and processing speed tests. Take a Massive Online Open Course (MOOC)– many of these open access classes are completely free. MOOC List, edX, and Coursera are three popular sites listing a huge variety of courses. The Learning How to Learn course from UC San Diego is very popular.